Everything that has happened this week has certainly been over shadowed by the snow that we had. It is only now I am looking back at the weeks pictures I remember what a busy week it has been! Last Saturday when I went to bake a cake I discovered that my oven wasn't working. When we got the kitchen fitted two years ago our budget was super tight so we went for the cheapest option and don't we know it! This is the second time that it has stopped working. Thankfully the first time it stopped working it was still under the guarantee. This time is is one month out of the guarantee! Therefore any repairs we will have to pay for. I have also been longing for a larger cooker and I have found the single one that we have simply too small. 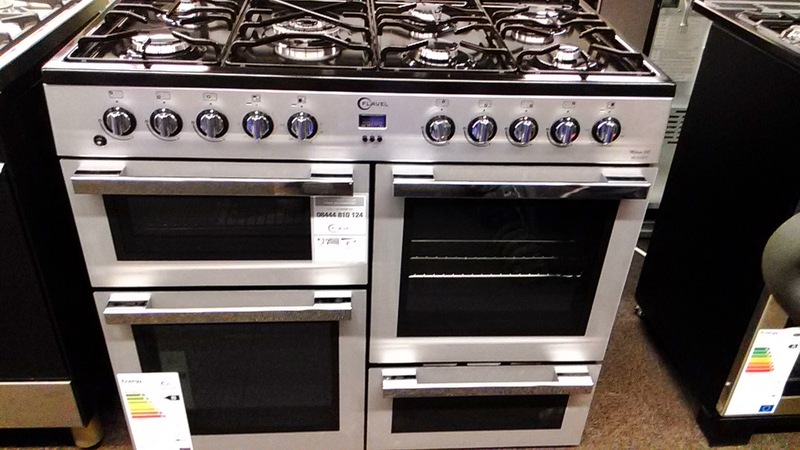 On Monday the twins and I went out to look for a new cooker and this is the bad boy that I have chosen and ordered! It arrives on Saturday and I cannot wait to start cooking on it! 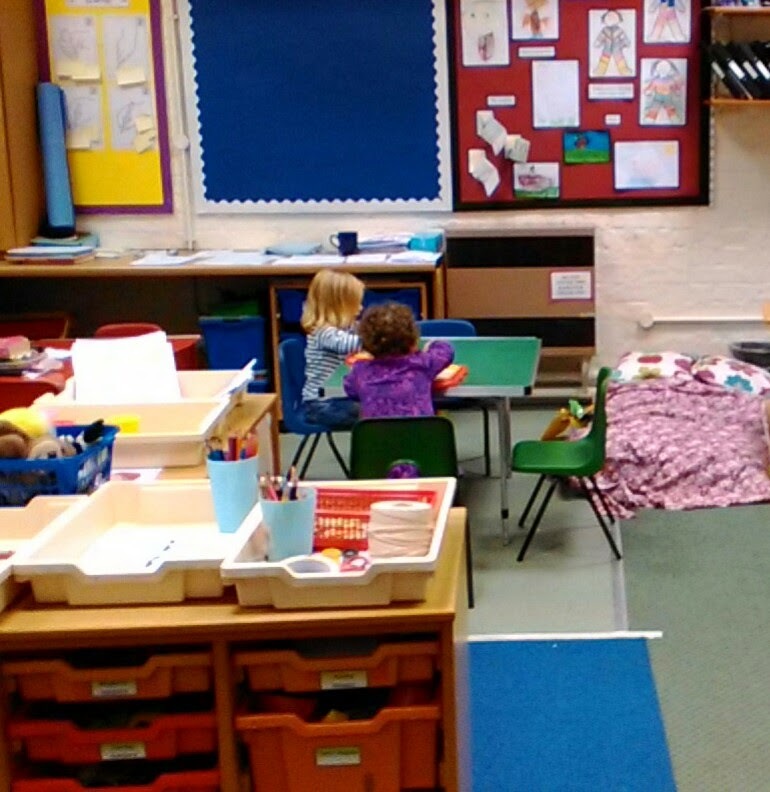 On Tuesday I had a meeting at school about the new curriculum and childcare was provided for the twins in the nursery room. I was unsure how they would be as they have never been left with anyone out of the family ever! But they both went in happily and there were no problems. I took this picture before they knew that I was there. I just watched them for 5 minutes and they both looked like they were having fun. I have been considering putting nursery off and keeping them at home a bit longer but I realise that it is me being selfish and not wanting to let go. They are growing up and I need to accept that as hard as it is, my babies are no longer babies. On Wednesday we went out in the morning with my mum. 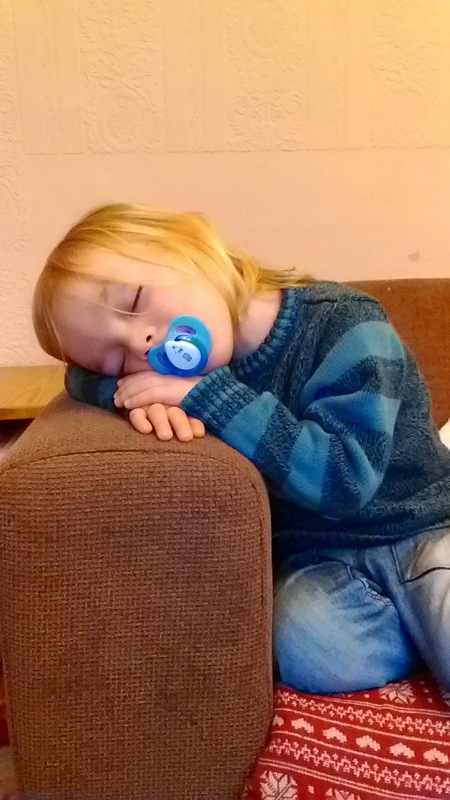 The afternoon was then spent doing bits around the house and Taylor falling asleep while we were watching a film. On Thursday the snow arrived! The children all loved waking up to snow. 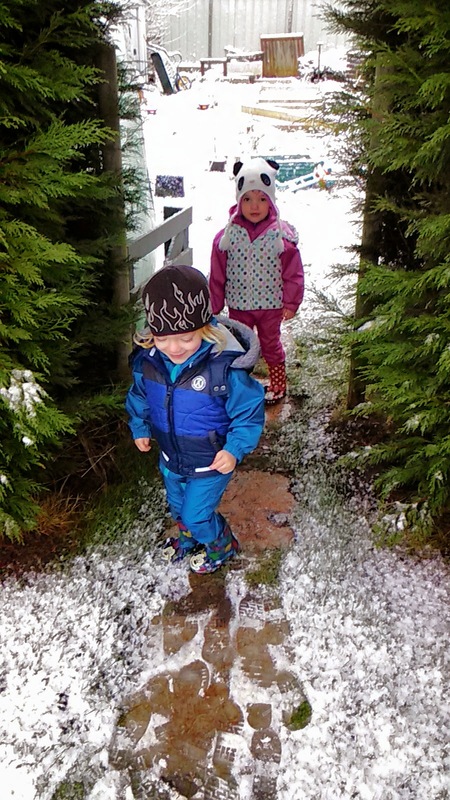 On Thursday morning it was snowing heavily but when it stopped the twins and I wrapped up and had a play in the garden. You can read more about our fun and see more pictures here. Friday was such a cold morning so we didn't venture far. But I did capture this beautiful winter sun rise. Friday was a regular sort of day playing, housework, afternoon school run and cuddles. On Saturday the hubby kindly left me in bed so I could have a lie in which was lovely. However for the rest of the day I felt like a peace keeper for the United Nations. The twins disagreed a lot. Don't get me wrong the majority of the day they were fine but when they argue, they certainly argue and they are hard work. But despite that they are never apart from each other and they do not like being apart, if they are they want to be back together again. They are so close and I love that. This was the only picture that was taken on Saturday. 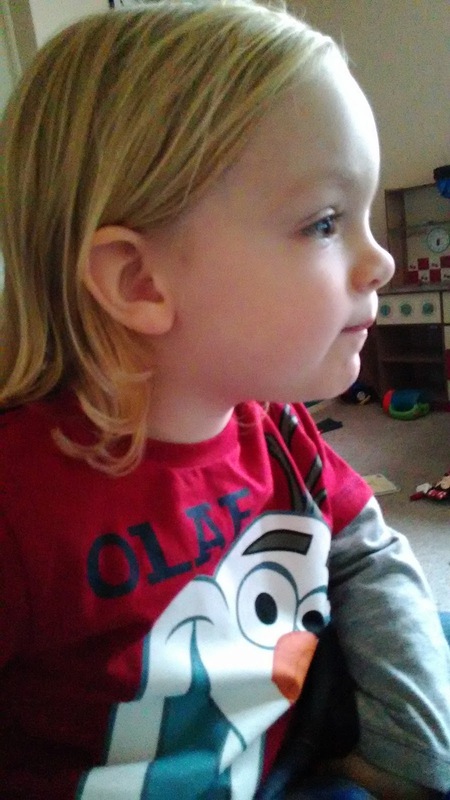 I took it when we were sat watching Toy Story. I love the photo for Friday, such a beautiful start to the day. Yay for broken ovens which mean you get to buy the one you want, it looks a bit like ours and it's fab! Love the sleeping beauty photo, aww and aww. I need a new cooker, mine is so dated, we got it with the house, and I'd love to demolish all my kitchen and rebuild again from scratch, maybe when I win the lottery, lol. Beautiful blue landscape. 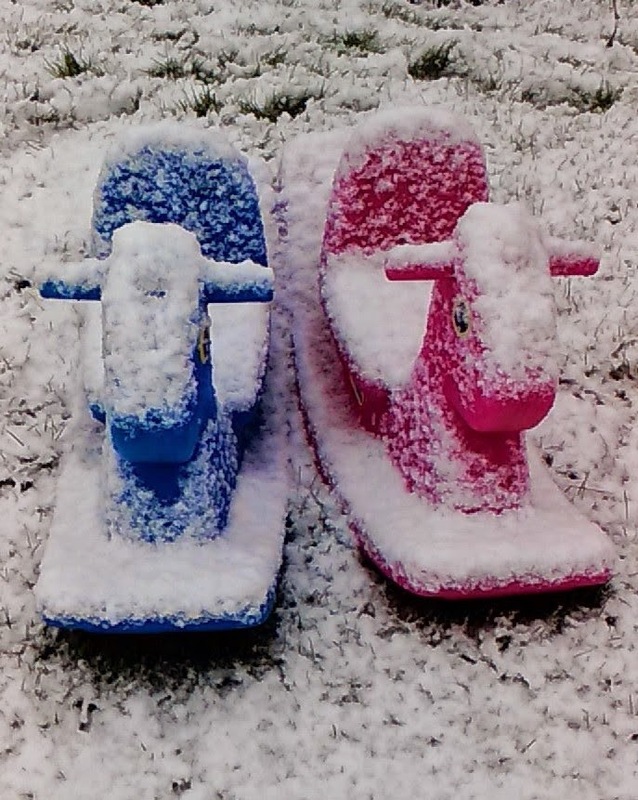 what an amazing picture the rocking horses covered in snow are, really like that. Snow playing is fun when they are at that age, all so exciting. Minky has a habit of picking on Dinky cos he is walking and she isn't, I am sure we have more moments like yours to enjoy. Must be a comfort to know they settled when they went off into the classroom, they may not be sop happy had it just been one of them. I have such cooker envy! Wowee!! :D Sounds like a lovely week you've had, and you'll be so excited for the cooker arriving - I know I would be! That cooker looks amazing! Happy cooking!! That sun rise is absolutely beautiful! beautiful sunrise, and your little one alseep is so cute! 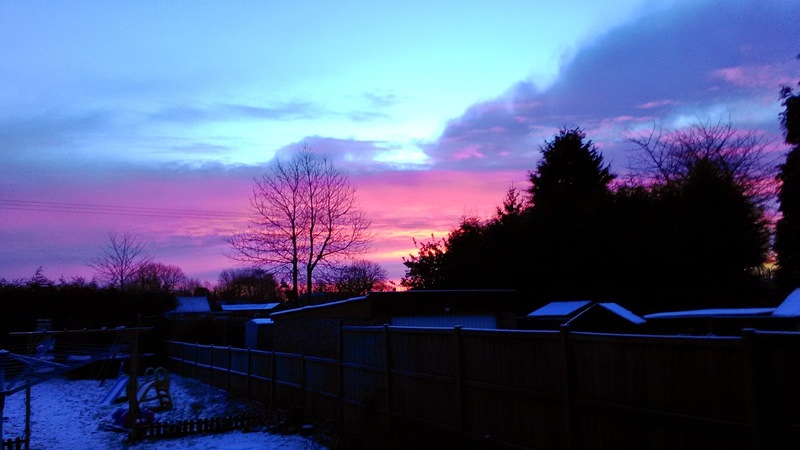 Great photos, love the snow one, Sunrise is lovely. What Does Valentines Mean To You?